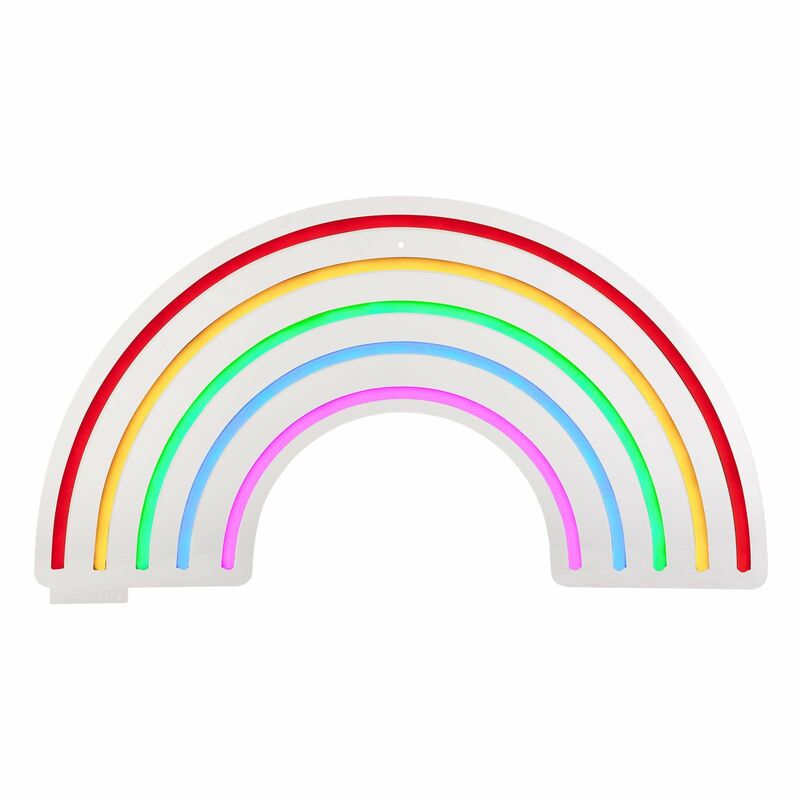 Large Rainbow Neon LED Wall Light - Sunnylife Add some retro 80s bar cool or some serious rainbow neon vibes to any room, This Neon LED rainbow is simply stunning when lit. Bright soothing and oozing so much colour it's a must! Durable and energy friendly too.